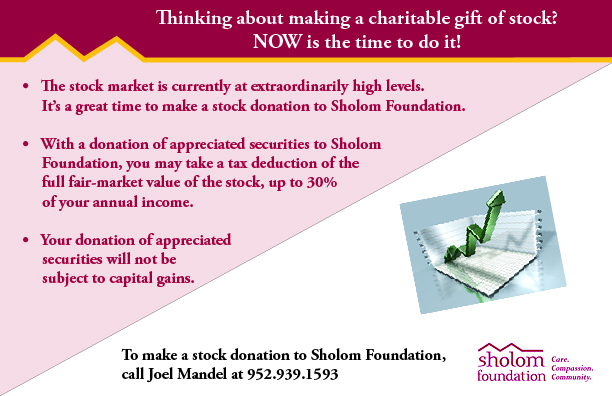 How You Can Give - Main Page | Sholom - Care. Compassion. Community. 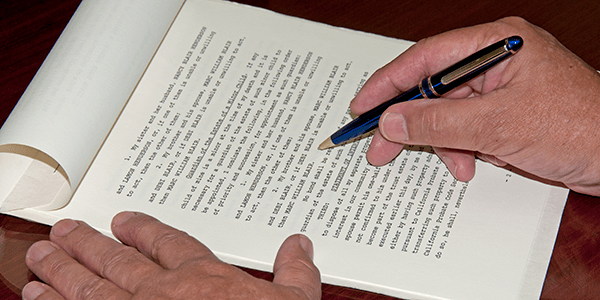 Plan Your Will Wills Guide E-newsletter Donate Now Contact us to learn more! © 2015 Sholom Community Alliance, LLC. All rights reserved.